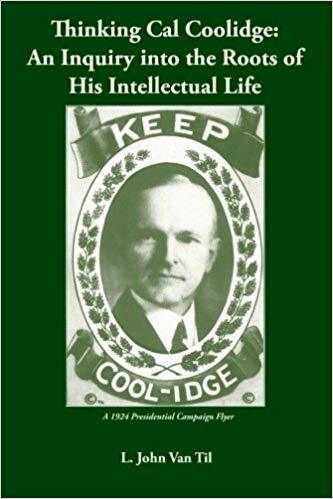 This page is dedicated not merely to the times in which Calvin Coolidge lived but to the “mind of the president” as it addressed problems and articulated solutions through his speeches, radio addresses and writings. To return to the situations he faced over the course of thirty years in public service, one is confronted with the realization that we live in like times. This is because we possess the same human frailties and strengths of his generation. 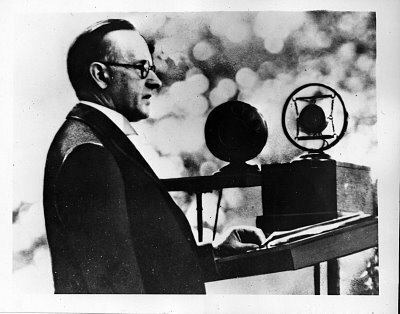 President Coolidge has been attacked, miscast and marginalized for eighty years as “silent,” “cold,” and a “do-nothing” lackey of “Big Business,” stuck between the greats, Wilson and FDR. His daily articles, written after his presidency, in 1930 through 1931 will be central to this blog’s purpose. When asked about the detractors of those articles in an interview by Bruce Barton, CC smiled, “They criticize me for harping on the obvious. Perhaps some day I’ll write one on The Importance of the Obvious. If all the folks in the United States would do the few simple things they know they ought to do, most of our big problems would take care of themselves” (cited in “Meet Calvin Coolidge: The Man Behind the Myth,” Brattleboro, VT: Stephen Greene Press, 1960, p. 191). Despite all of our technological advancements, moral sophistication and governmental complexity, what is too often absent is the import due the obvious. That is why “Silenced Cal,” as Amity Shlaes puts it, has much to say.